This book was one of my first and was one of the few chess books I actually read; it got used to the point that the cover fell off. Reshevsky has always been my favorite player because his style was one without eccentricities or prejudices and his games were simple and clear cut. 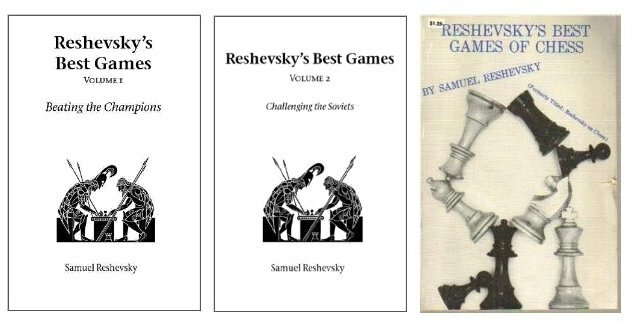 I can’t fathom the play of Karpov or Shirov or Anand but I could always relate to Reshevsky's play.